If there is one thing I’ve learned as a Wedding Planner, its that for all the excitement and romance, Wedding planning does tend to feature some stress along the way. As much as the concept of becoming engaged makes ninety percent of the female population excited to within an inch of their inner control-freaks core, lots of women are left feeling genuinely overwhelmed and squirming at the thought of planning a day that tends to have so many details to think about. One thing I have learned though is that most wedding related stress is avoidable – even when you know it may mean an emotional conversation with your family and/or friends about your plans. 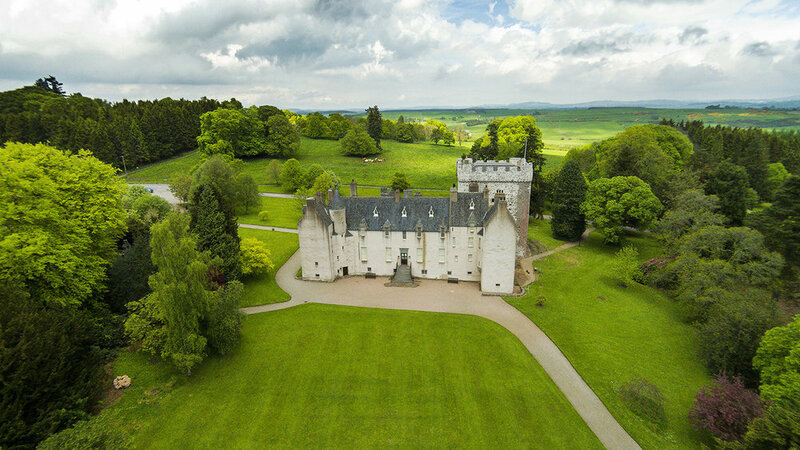 Here are my top tips for avoiding Wedding Planning stresses whether you are planning a traditional Scottish wedding, a romantic Scottish destination wedding or an elopement in the Scottish highlands. First things first, even for the smallest scale Weddings, this Wedding isn’t going to cheap. It will require some financial planning and preparations – perhaps even a savings plan. It is so important to look at the financials early on as this will determine so much of what you go on to do next – it may for example define a realistic time frame for the Wedding and henceforth set the date, it could be the difference venue AA***** and venue option B and could have implications on others too – such as what you may ask your Parents to assist with. Whether your budget is big or small, take the time to really prioritise the non-negotiable details – whether that might be the exclusive use castle venue or the expensively calligraphed menu designs you’ve been ogling for years on Instagram! If you don’t already have one, definitely get searching online for typical lists of things you should consider budgeting for – you may think you have got everything listed but there could well be numerous things missing such as gifts for the Bridal party, your marriage application fee’s or the cost of having your dress steamed before and/or after the day. Don't get too caught up on a specific date for the wedding and get your heart set on one day only as it may result in stress and disappointment. Lets face it, it would be a miracle for all suppliers and vendors to be available for the one day you had your heart set on. 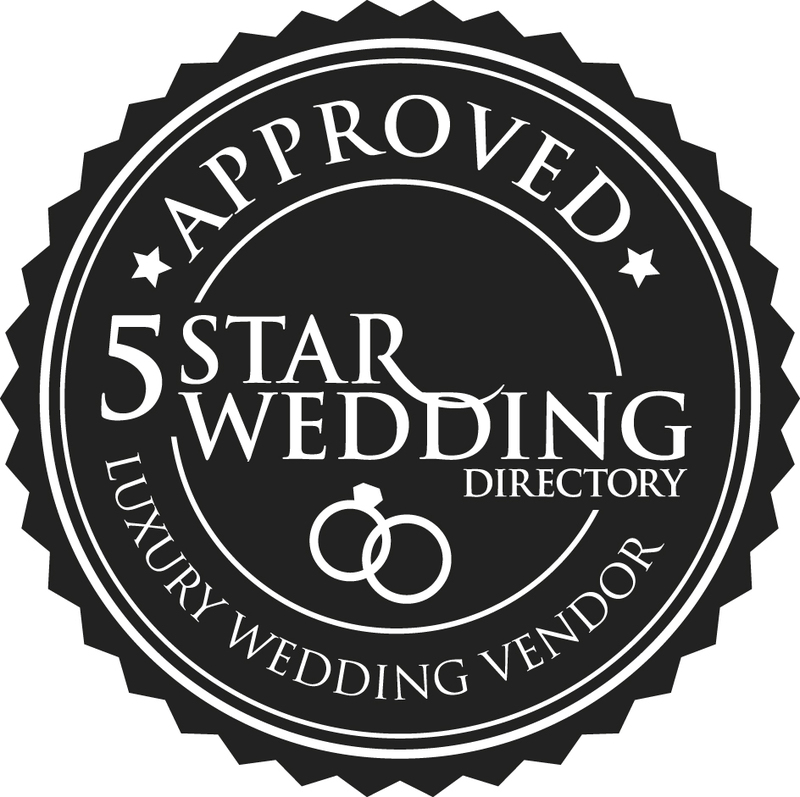 It would make planning a lot less stressful and pain free to have a rough idea of a window you would like your wedding day to be in therefore there is more room for vendors and suppliers to give their availability in order to chose the date where you can have most of your first choice suppliers. 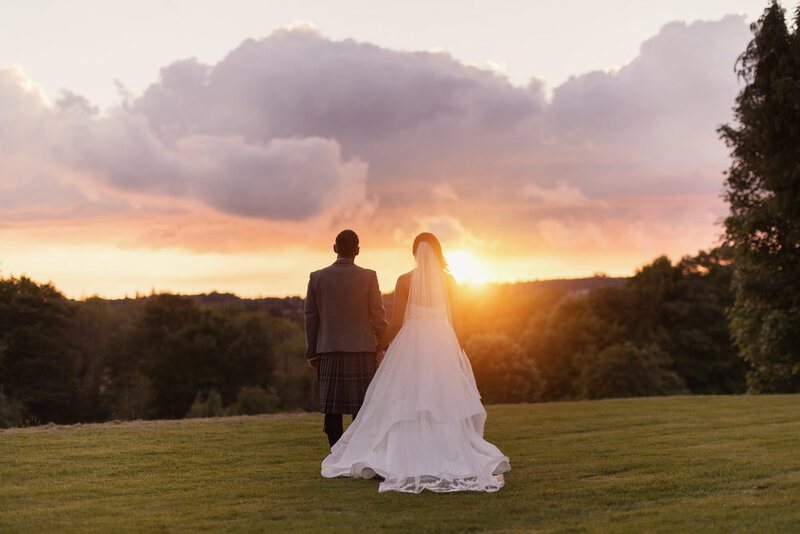 You may even find that the if you move your wedding day by even one day - the price could drop drastically and it may benefit your financial stress to have a different day (this is especially true if you were to go for a Thursday Wedding instead of a Friday for example). Families, bless them, we love them but goodness their opinions can be distracting and conflicting! Planning to get married abroad, not inviting any of your cousins or a civil wedding instead of a religious one? These are typical sensitive issues that Parents especially do tend to have an opinion on but really the best tactic is just to get your thoughts out in the open and discuss - even if you have to agree to disagree. The longer everyone has to accept your point of view, the less likely they are to be offended by it. Remind yourself regularly that no matter how much your future M.I.L. (Mother-in-Law) doesn’t like the invitation design or your best friend would prefer you chose the venue closest to her home, that the chances are once you’ve made the final decision that they will probably forget the disappointment in five minutes flat. If you are too accommodating and make compromises on everyone else’s behalf, it is likely that the regret of doing so will be on your mind for the rest of your engagement. This is your debut as a couple and a chance to show off the things you love, what makes you unique as a couple, and this is your day! Team up as a couple, figure out what you want your day to be, incorporate your most important family and friends, and let them know what’s important to you, what is non-negotiable, and how they can help you execute a great wedding! This is a difficult one – especially if you and your Fiance have been a part of many family or friends’ Bridal parties. Firstly, you need to deal with choosing people who feel like the right choices and in the right combination – Your oldest friend who gets drunk after one wine on a night out and tends to finish it crying might not be the best selection of a Bridesmaid without a couple of other more sensible characters to ensure she keeps it together on such an exciting day! You do indeed need yourself a girl gang that will stick up for you and who will truly want the best for you on the day – diva Bridesmaids are difficult to reign in and I’ve hear d a few stories in the past about friendships ending over it. Think carefully. Secondly. It is also important that the people you are choosing are reliable. You don't need the extra stress of your bridal party going MIA or not completing the jobs you've asked them to do. Its also important to consider the budget when choosing your bridal party - you don't need the stress of asking 10 bridesmaids then realising theres not enough budget for all their dresses and bridesmaid gifts. These days everyone is so busy that getting s valuable chunk of time to concentrate on making decisions can be really tough. Try to stay disciplined and spend at least one evening a fortnight while you are going through the process of selecting suppliers to ensure you have time to properly consider who you want to select, have returned all relevant documents and made a deposit payment. Once you have the majority of things ticked off the shopping list, the pressure is off a little – but there is no harm in planning out the guest list or doing some DIY in that time…and of course, there is always time for Pinterest! Even if you’re half way (or later) through your wedding planning process, there is still time to hire a wedding planner to help make your life easier. Planners will help you stay organized, create a wedding day plan and timeline, and take on many tasks that could ultimately become very stressful and a planner will be there on your wedding day to make sure everything runs smoothly so that you can actually enjoy your big day. Hiring a wedding planner may not have been included in your original budget or something you considered doing however, they can be an extreme help with the whole process and can take a lot of weight off of your shoulders. Not only can you pass on some of the time consuming tasks on to them to complete for you but you can also make them the point of contact for your suppliers and vendors so you can have some time away from your phone and emails (Especially useful if you are having a destination wedding and will be travelling for a day or so!). They are also professionals in the industry and can offer great advice and recommendations that you may not have known if it wasn't for them.